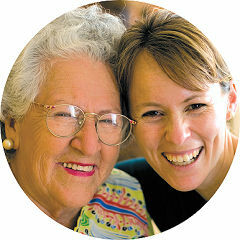 Care designed to meet the individualized needs of your loved one and family. Comfort in knowing you have someone you can trust to help you navigate through the maze of services. Ongoing assistance for busy and long distance caregivers and availability to assist with crisis situations. Coordinating communication between family members, doctors and other professionals, and service providers. Your time is valuable. We can access and coordinate services for saving you time and money by reducing inappropriate use and overuse of services. Knowledge and expertise to help you make the best care decisions possible. Call Us Today at 978-244-0590 for a Consultation.